Scottscope: Scottscope Talk Radio Podcast 10/23/2012: Kendrick Lamar Shines, Stallone Draws 'First Blood,' & 'The Man With The Iron Fists' Gets a Soundtrack! Scottscope Talk Radio Podcast 10/23/2012: Kendrick Lamar Shines, Stallone Draws 'First Blood,' & 'The Man With The Iron Fists' Gets a Soundtrack! On this week’s Scottscope podcast, the roundtable discusses Kendrick Lamar’s major label debut Good Kid, M.A.A.D City. Does it live up to all the pre-release hype? Is it better than Section.80? 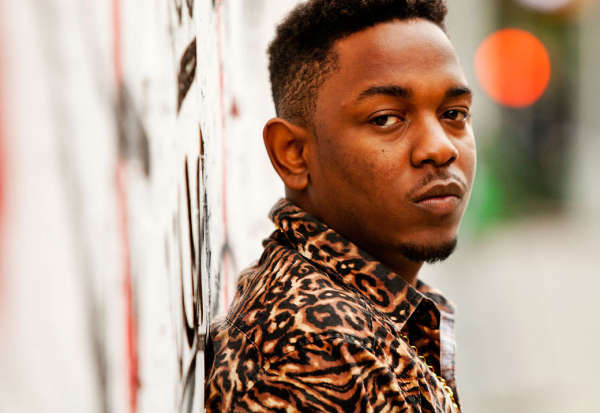 Does Kendrick fulfill his potential as an up and coming artist? Is it a contender for album of the year? Is it as good or better than Life is Good? Will it resurrect the west coast Hip-Hop scene? We’ll also be celebrating the 30th anniversary of the First Blood. Is it the best film in the Rambo franchise? Is it among the best action films ever made? Does it make a valid statement about how poorly Vietnam veterans were treated upon returning home from the war? Why did subsequent films in the franchise go in such wildly different direction? Should Stallone finally retire the character and the franchise? Last but not least, we’ll be discussing the soundtrack for The Man With The Iron Fists. Where does it rank as far as movie soundtracks are concerned? Does it effectively whet the palette for the film? Which song is the best? Should RZA have simply released the final Wu-Tang group album as the soundtrack?